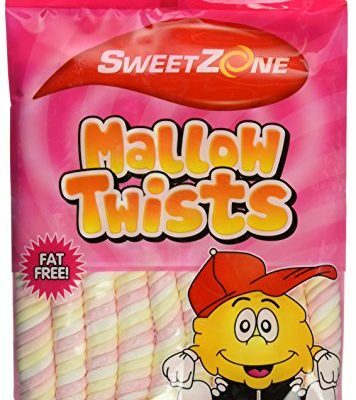 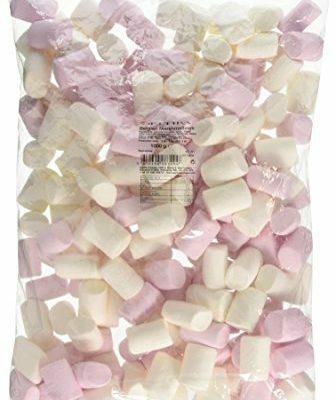 Pink & White Flavoured Mallow shapes in a 850g bulk bag. 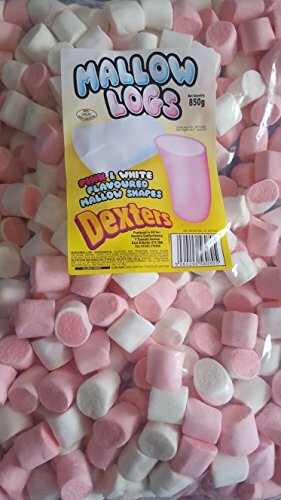 Great for parties, wedding, birthday etc. 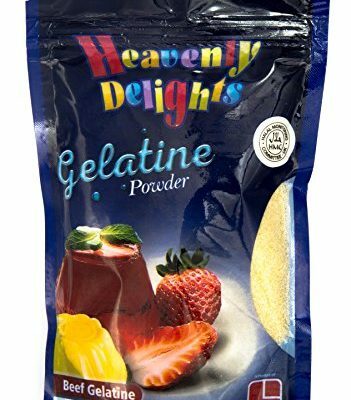 HalalCandyUK is a participant in the Amazon Services LLC Associates Program, an affiliate advertising program designed to provide a means for sites to earn advertising fees by advertising and linking to Amazon global stores.